Designed with the personal trainer in mind, Total PT Fitness is comprehensive and versatile fitness software system. 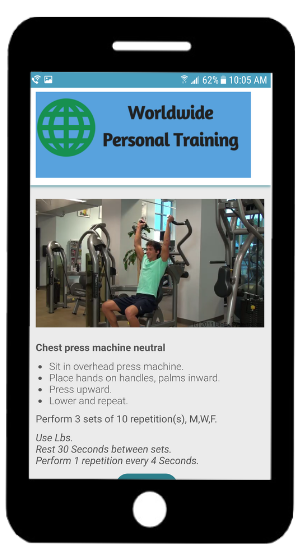 Basic features for the personal trainer just getting started and comprehensive for the advanced trainer. We can help you train more clients in less time and with better results. With over 3000 exercises to choose from, your fitness programs are sure to remain interesting and varied for your clients. 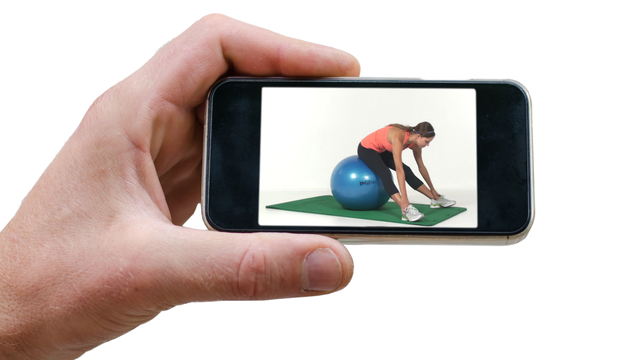 All exercise videos are in HD format. Content includes free weights, elastic and tubing, fitness center equipment, plyometrics, functional, Pilates, Yoga, power/agility, cardio, BOSU, TRX and more. 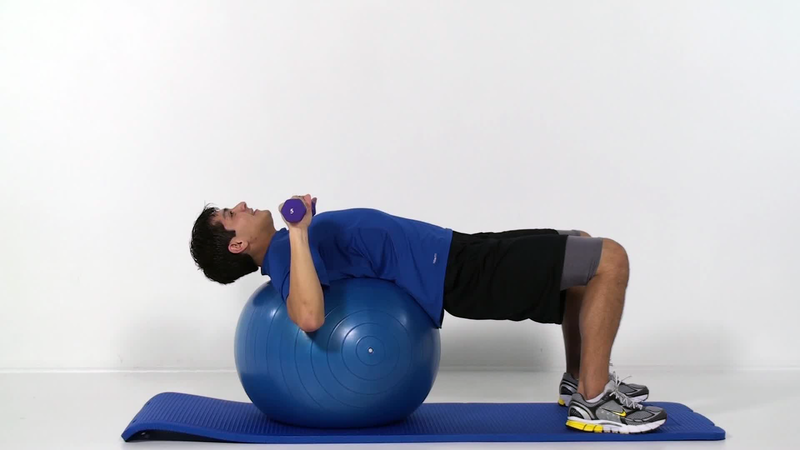 See more details of the Total PT Fitness exercise content. 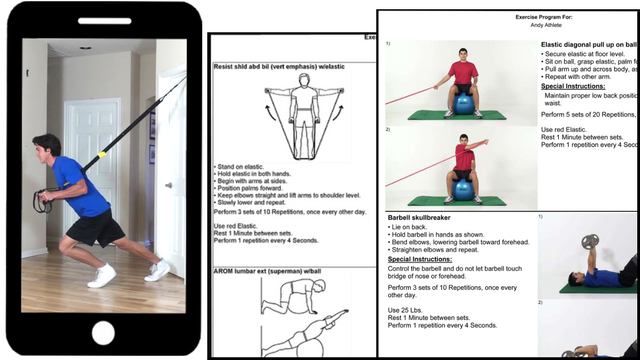 With over 3000 exercises, it is crucial to be able to locate exercises and create programs in a timely manner. Our fitness software search engine has five different options to meet the preference of any personal trainer. 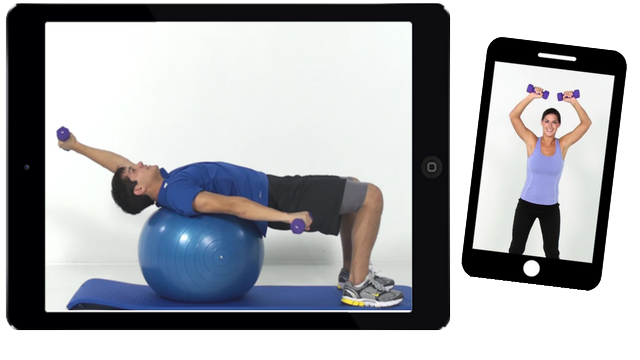 Choose by body area, or muscle groups, filter by exercise type, body position and equipment. Select from our pre-made templates or create your own. Or use our simple Rapid Search or keyword option. Either way, it is basic enough for the beginner and sophisticated for the expert. 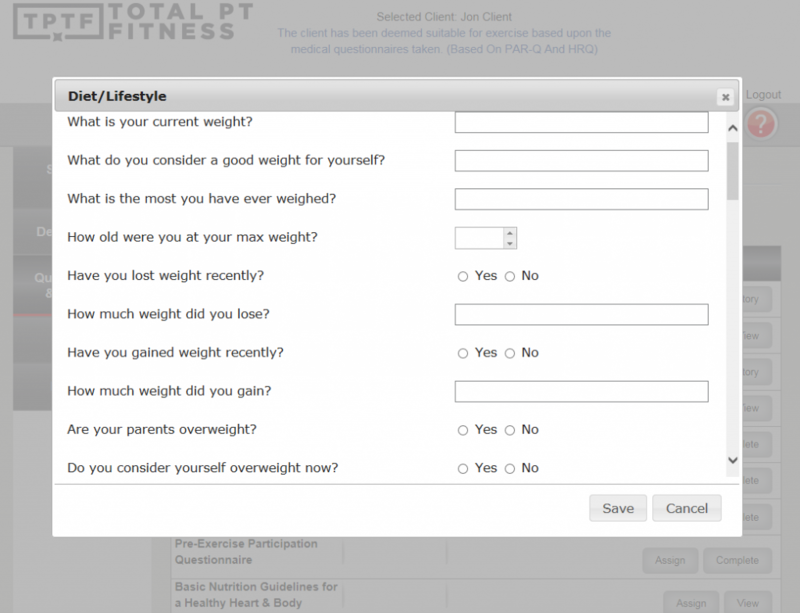 The Total PT Fitness software for personal training has over 150 fitness tests. These include tests for strength, endurance, agility, flexibility, biometrics, blood and body fat. The system also Includes are a variety of pre-made testing protocols for various sports. We also have youth and senior testing so you are no longer limited with your client base. Most tests include normative values. Do you have trouble with client drop out? What trainer doesn’t, right? But clients who are able to track their progress and goal achievement will maintain more interest in your services, reducing drop out rate and even recommend you to their friends. "It has been a great experience using Total PT. It is very useful in keeping up with clients." Ever feel uncomfortable with providing nutrition consults? Rest easy by choosing from our large variety of meal plans, designed by Registered Dietitians (Low Carb, Gluten Free, Anti-Oxidant, Vegan, Sports Endurance and more). With over 1400 days of meals in different calorie ranges and over 25,000 foods in our database, your worries are over. The calorie assessment calculator determines basic metabolic requirements and provides the exact amount of calories your client needs to lose, maintain or gain weight. All meal plans come with recipes and shopping lists to make it easy for your client to regain a healthy eating lifestyle. Total PT Fitness is nutrition made easy. 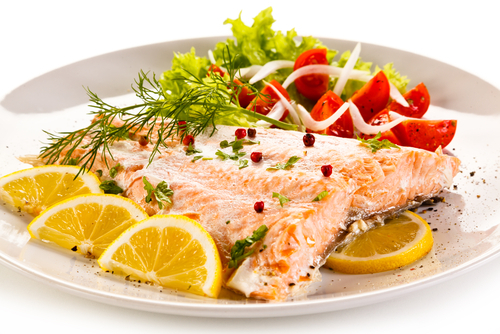 Check out all of our meal plans for personal trainers. 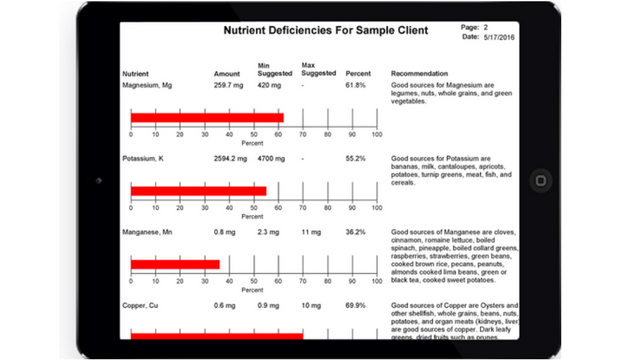 Ever wonder if your client is getting enough of the right nutrients and vitamins? Ever wonder how to figure that out? It’s impossible to look at a person and know they aren’t getting enough vitamin A or E, or if they are low on potassium. Eliminate the problem of receiving and storing your client’s information while decreasing the potential for legal problems. Questionnaires include health risk assessments, diet preferences, lifestyle surveys and more. 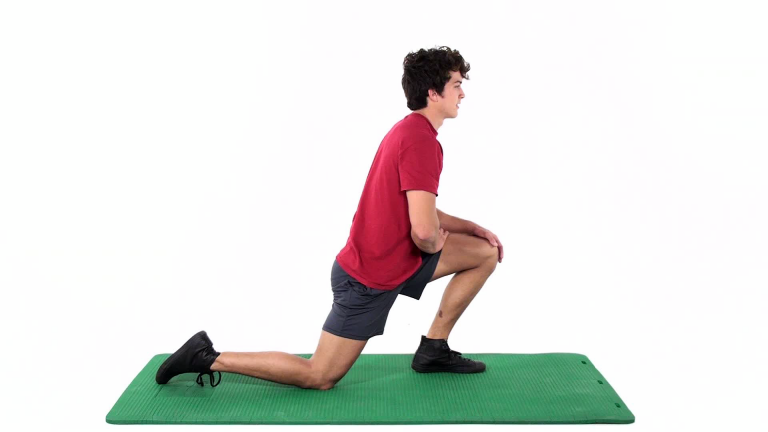 There are over 35 different informational handouts, like stretching techniques, fitness terminology, how to prepare for exercising etc. 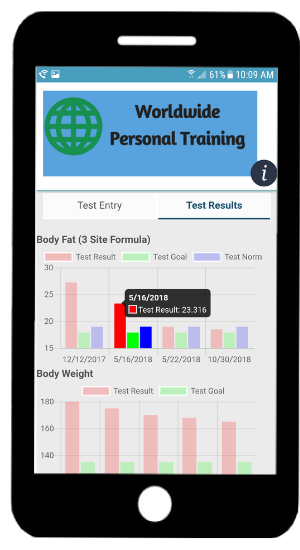 Total PT Fitness software also has the ability to create a variety of printed reports for your clients, including test summaries, health risk reviews and more. 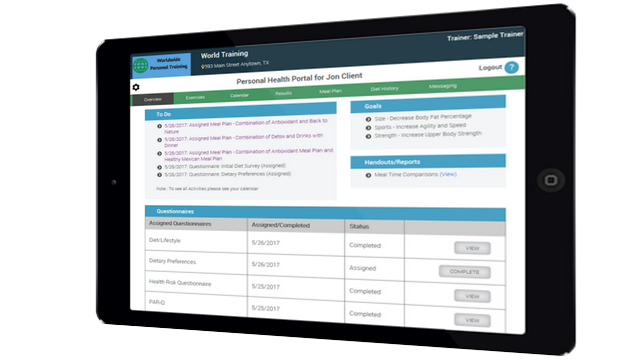 Check a personal health calendar to keep on track with your training services. No personal training fitness software would be complete without some type of scheduling. 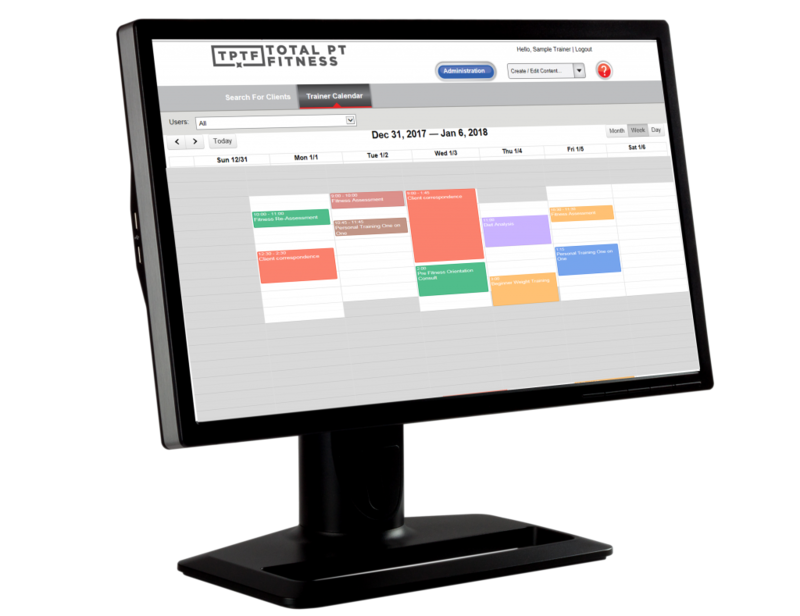 Total PT gives the trainer a calendar to keep track of all types of appointments, whether it be for in person training, fitness assessments or online consultations. Versatility is key. Not every trainer is the same. Not every client needs the same things. We don’t think a personal trainer software should lock or push anyone into any specific method. That is why we let you provide video programs or print them, with either color photos or B/W line art. Or issue printed test reports, meal plans, forms, handouts, diet analysis or let your client access the information on their portal. We are here to make your job easier and your business more profitable, not to tell you how to run the details of your business or your training. See our pricing plans. Add your own fitness program templates. Add or edit meal plans. "Easy navigation. Clients like the flow and customer service has been outstanding." "I like its ease of use. Interface is clean and receptive. Clients have been very receptive and can easily communicate with the training team." Secured by the most current encryption systems used today. 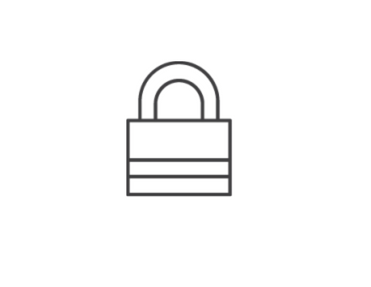 Password protected for trainer and client. No extra cost for new features. No long term contracts. cancel at any time prior to renewal with no questions asked. We have pricing plans to meet every trainers needs.